2. Send me email with transaction details, and the details you want on Apple iPhone Invoice / Receipt. 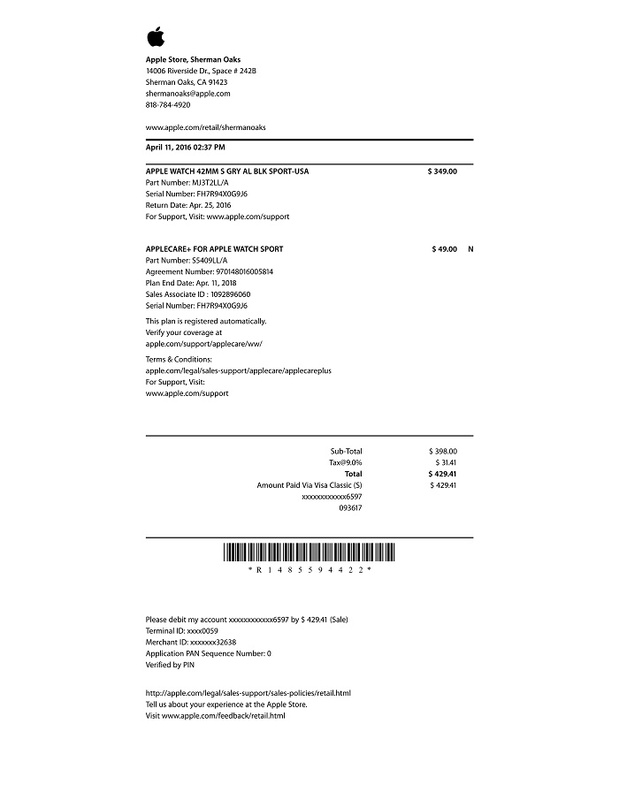 The Apple iPhone Invoice / Receipt document will be High Quality.